Indulge into the delicious meals the experienced kitchen staff of the Wildererhütte prepares for you. Only the best is good enough for our guests, so we use only high-quality products such as game hunted in the region, trouts coming from our own fish pond and products from our own farm. 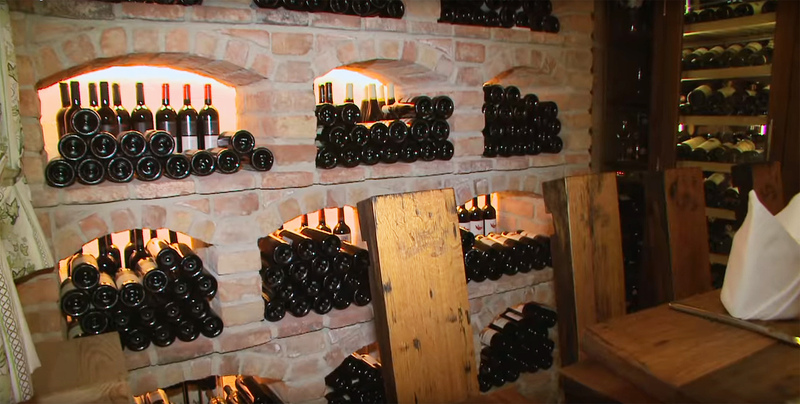 To round off the perfect meal we recommend trying a glass of one of the exquisite wines from our wine cellar. Top culinary delights are guaranteed.